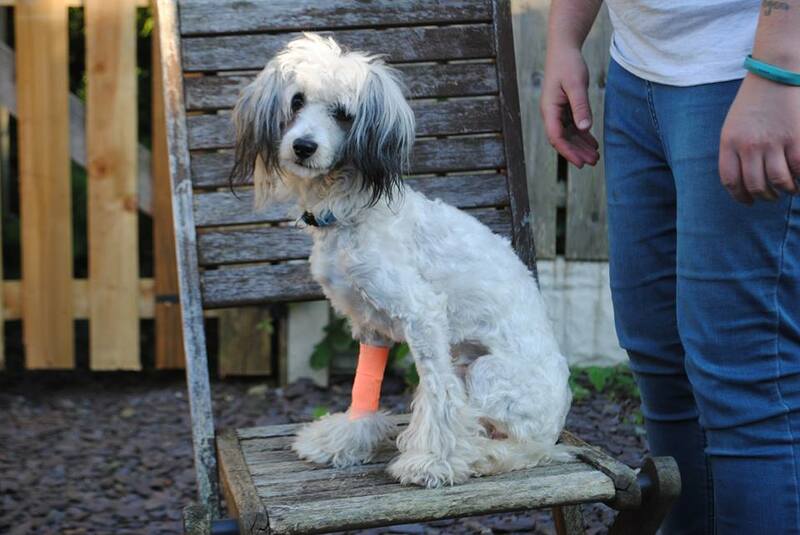 Harlow is a very sweet little Chinese Crested who came into our rescue as a stray (not microchipped and wasn’t claimed by any owner). 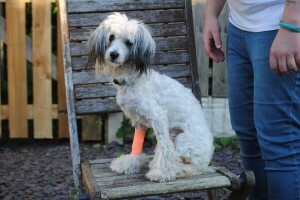 He is approx 4 years old and is a little underweight but otherwise in good health. Harlow can be a bit shy with new people to begin with but soon come round and wants to be on your knee having cuddles!! He will need a quiet child free home however. Harlow is quite clingy and does cry if he’s left on his own, and likes to sleep in the bedroom overnight! He is better being left with another dog, but would need a home where he won’t be left for very long. 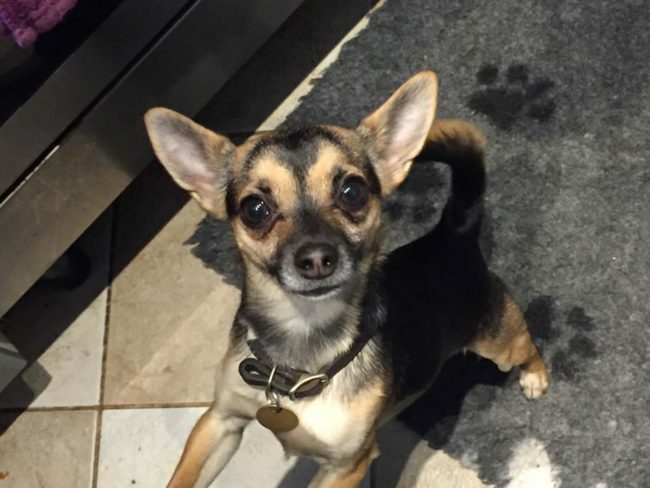 He likes to play with other dogs, and would love to live with another small female dog (he can be a little dominant with males), he is also fine with cats. 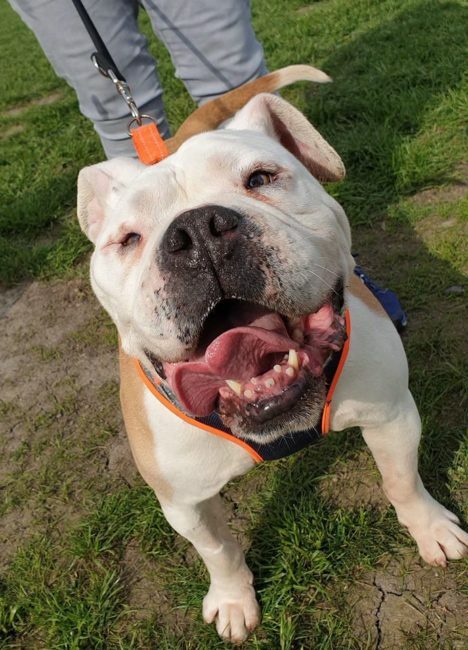 Harlow has just been neutered, he was quite ‘humpy’ when he came to us (with humans and dogs! ), so once his hormones have calmed down we think this will stop!! He is such a sweet little boy who would love a home with a secure garden, lots of company and ideally experience of small breeds.